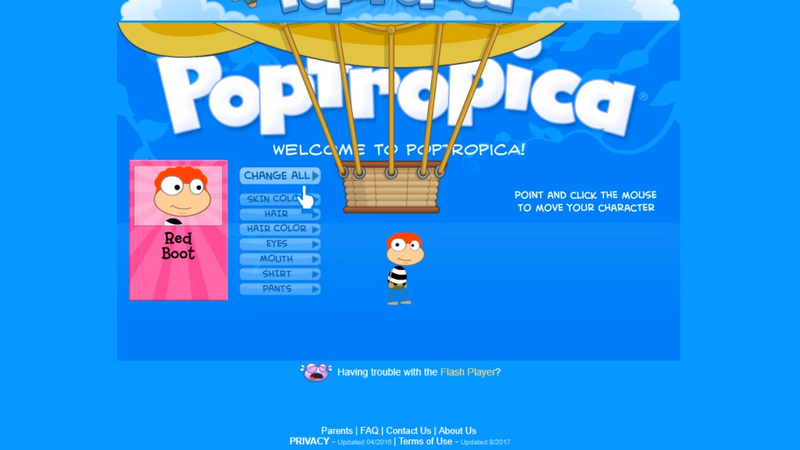 Poptropica is a single-player adventure with various MMO and educational elements designed to be enjoyed by players of all ages. Go on an incredible adventure across dozens of islands battling nefarious enemies, completing objectives, discovering mysteries, and collecting a wonderful wardrobe of cosmetic options for your personal avatar. 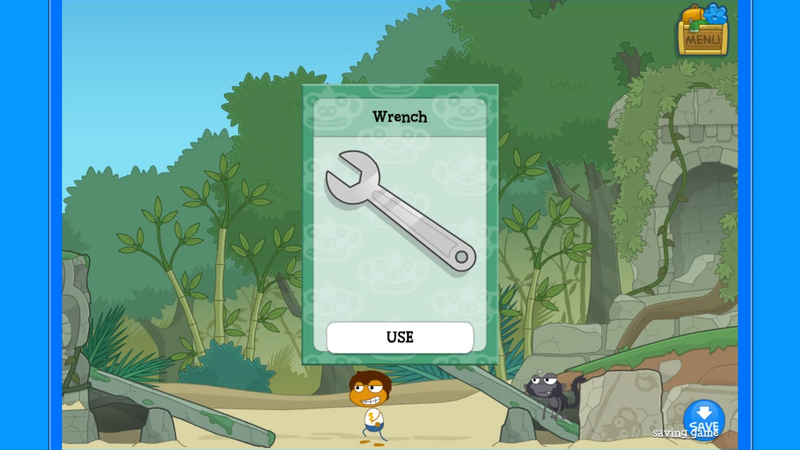 Microtransactions: Yes, various cosmetic items are available for sale. 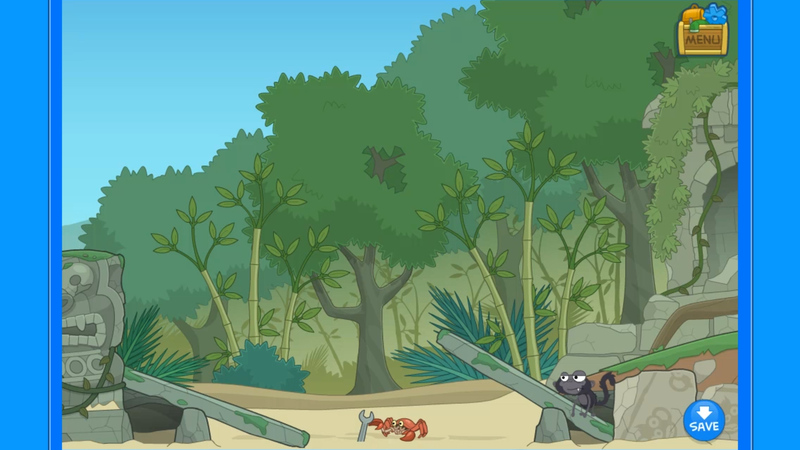 Unstoppable Warrior: Fight decaying zombies, futuristic robots, and high-sailing pirates -among many others- along your journey across Poptropica. Talk the Talk: You don't have to get caught up in the content grind, take the leisure route casually exploring the game world at your own pace chatting with others as you see fit. Paradise: Claim an island as your own and work to build it up to suit your needs. Island Creator Kit: Follow along on a interactive journey through the developer roadmap for creating a new island. 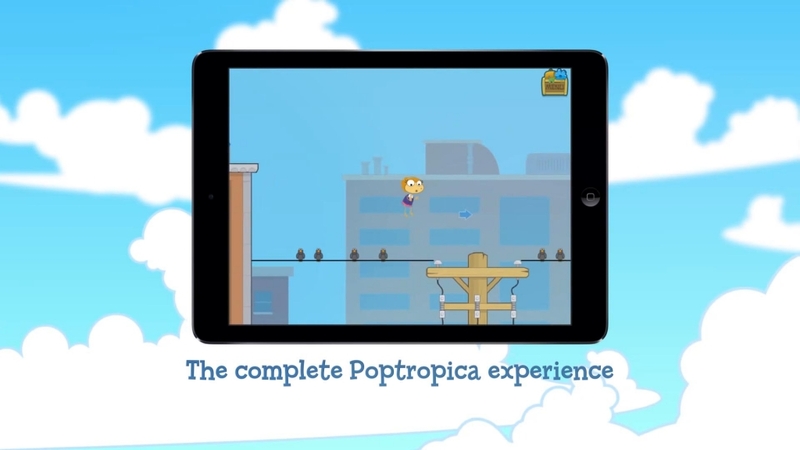 Poptropica Adventures: Take Poptropica on the go with your Nintendo DS. 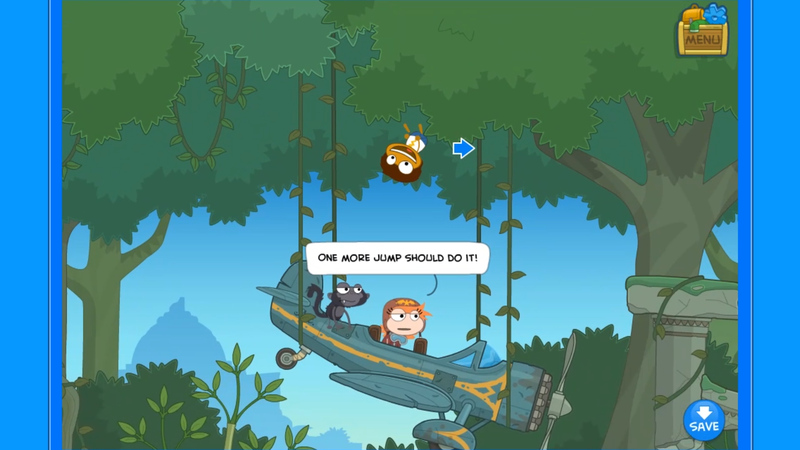 Poptropica: Forgotten Islands: Poptropica comes to even more devices with the iOS and 3DS versions. 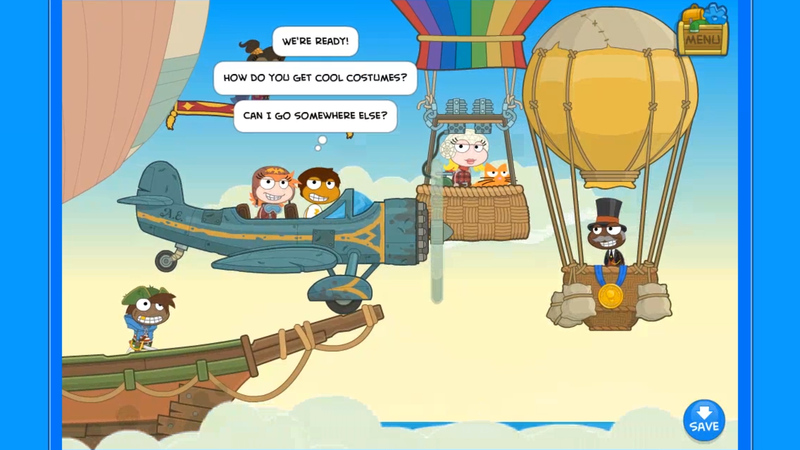 Poptropica Worlds: Port over your character into a new universe filled with additional features and locations.